Click on the image to load the full sized wide-screen picture and save as you would for any other wallpaper pictures on this website. 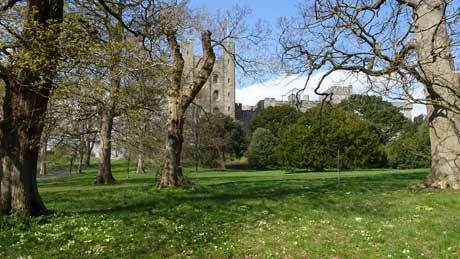 Penrhyn Castle, in Gwynedd, is a National Trust property in the design of a 19th-century neo-Norman castle. The estate has a very dark history of exploitation as the family had strong connections with the transatlantic slave trade. The 1st Baron Penrhyn (Richard Pennant) made his fortune from slavery in Jamaica and from the local Welsh slate quarries. Pennant owned one of the greatest estates on the island of Jamaica, with six sugar plantations. As the estate grew, so did the numbers of enslaved people. Unsurprisingly, Pennant was a staunch anti-abolitionist (!) and he sat in the House of Commons between 1761 and 1790. By 1805 he owned nearly 1000 enslaved people across his plantations. Penrhyn was originally a medieval fortified manor house, founded by Ednyfed Fychan but the present building was created between about 1822 and 1837. In 1951 the castle and 40,000 acres of land were accepted by the treasury in lieu of death duties. 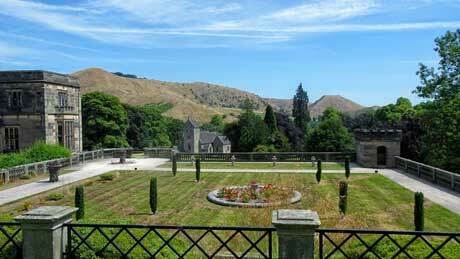 Penrhyn has a formal walled garden, extensive informal gardens, an adventure playground, picnic areas, a narrow gauge railway museum, woodland walks and one of the finest art collections in Wales. Picture 1 - The approach driveway to Penrhyn Castle with its wild primroses (primula vulgaris). The name derives from the Latin prima rosa meaning 'first rose' of the year, despite not being a member of the rose family. 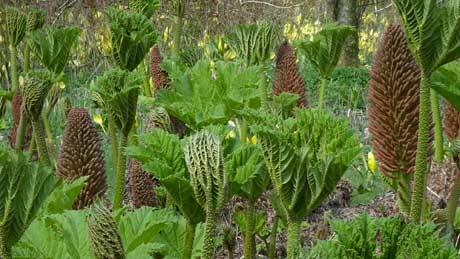 The primrose is my favorite flower and was also the favourite of former Prime Minister Benjamin Disraeli. 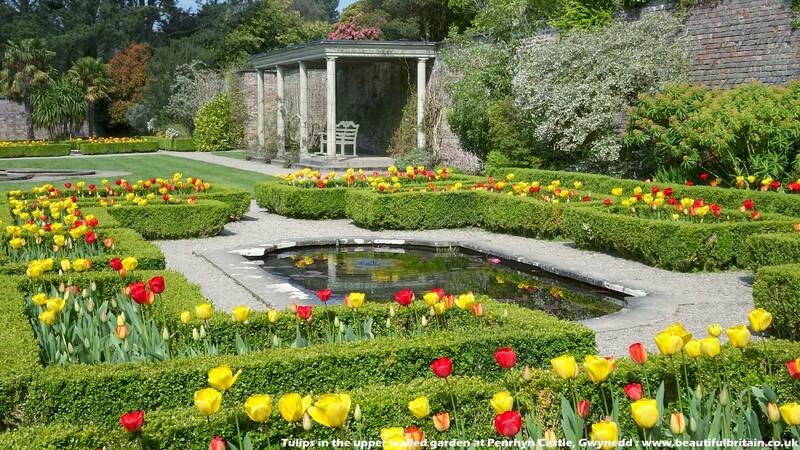 Primrose Day is on 19th April, the anniversary of Disraeli's death.| Picture 2 - Tulips on the top terrace of the Victorian walled garden. Tulips are the third most popular flowers world-wide, next only to the rose and chrysanthemum. 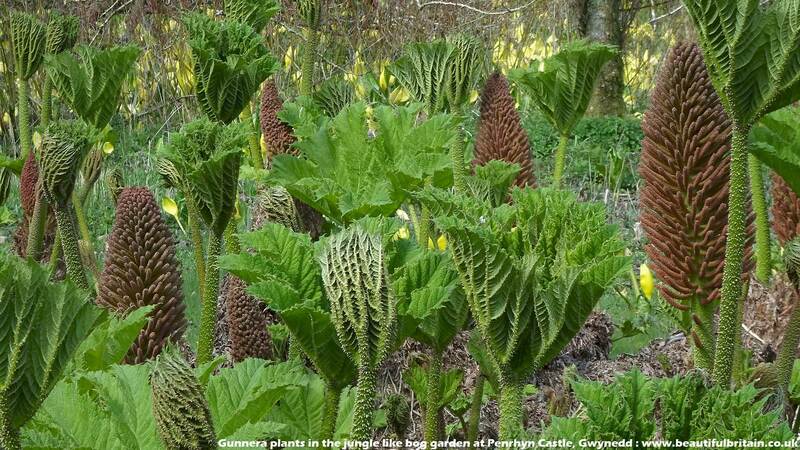 | Picture 3 - Gunnera plants, commonly thought of as 'giant rhubarb' in the jungle like, lower bog garden, which is part of Penrhyn's walled garden | Picture 4 - Native bluebells : The UK's native bluebells are generally deep violet-blue, have a strong, sweet scent, with the drooping flowers mostly on one side of the stem. 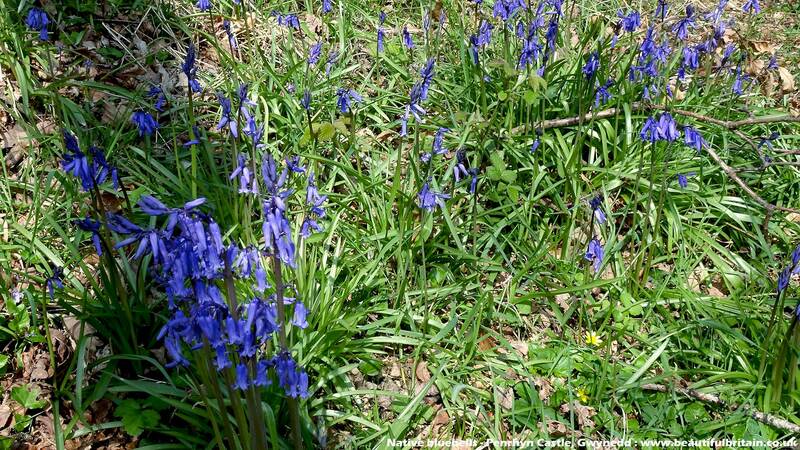 More than a quarter of the world's bluebells are found in the UK. Sadly, our native bluebell is losing ground to the more vigorous Spanish bluebell, which was introduced by the Victorians. 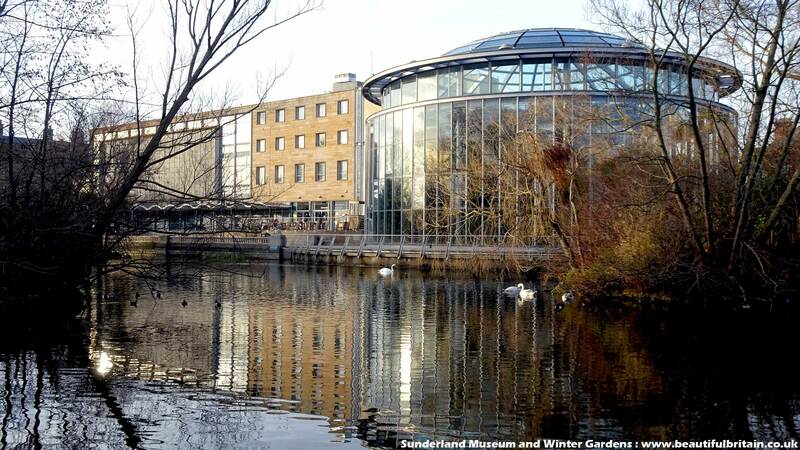 Picture 1 - Sunderland Museum and Winter Gardens contain over 2,000 flowers and plants, the only known British example of a gliding reptile and the first Nissan car to be made in Sunderland. In 2003 the Museum was recognised as the most attended outside London. The artist L.S. Lowry 'discovered' Sunderland in 1960, after which it became his second home. Sunderland Museum has 6 of Lowry's works and 30 on long-term loan, a collection surpassed only by Salford and Manchester. | Picture 2 -Roker is a tourist resort and affluent area of Sunderland and is administered as part of the City of Sunderland. 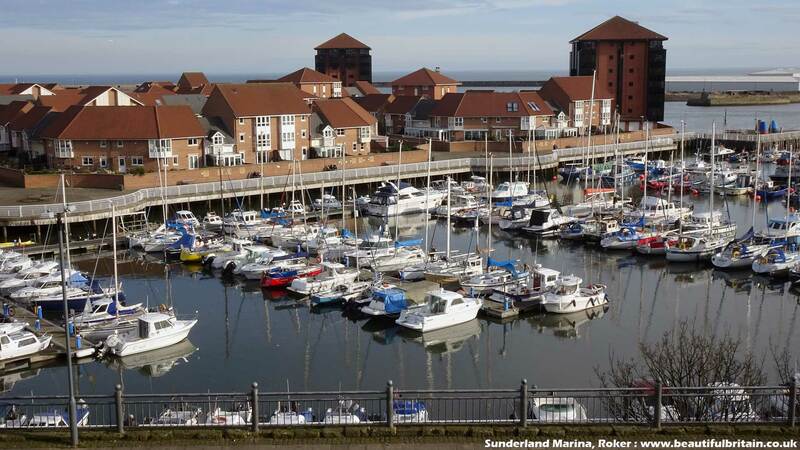 The marina at Roker is known as Sunderland Marina, is situated on the north east coast at the mouth of the River Wear and offers sailors immediate access to the open sea at all states of tide. The Marina consists of 132 pontoon moorings and 95 fore and aft moorings. In addition to Seaburn seafront, the coast at Roker seafront plays host to Sunderland International Airshow, the biggest free airshow in Europe, which takes place each year, usually over the last weekend in July. 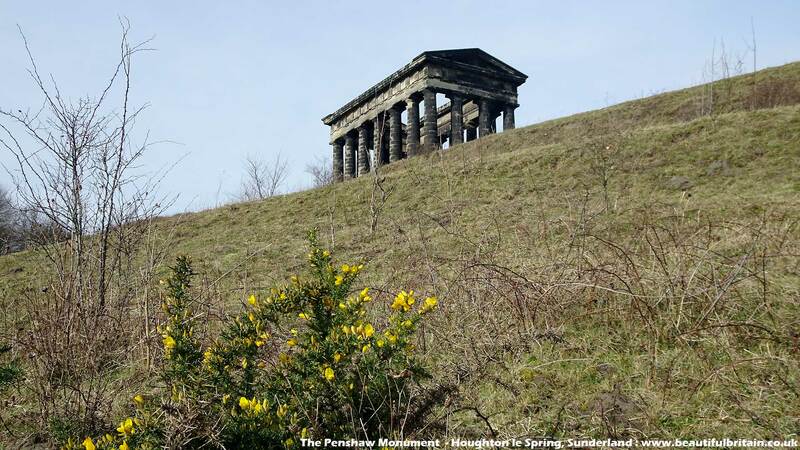 | Picture 3 - The Penshaw Monument (officially The Earl of Durham's Monument) is at Houghton le Spring, Sunderland. It is dedicated to John George Lambton (1792–1840) who was the 1st Earl of Durham and the first Governor of the Province of Canada. The foundation stone was laid on 28th August 1844. 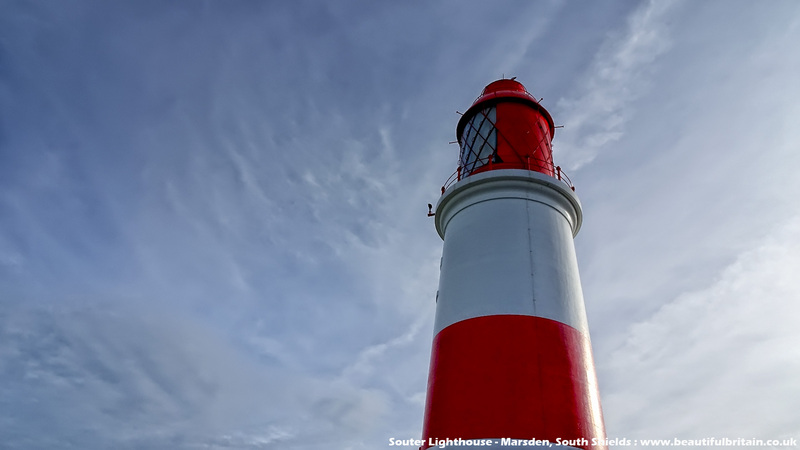 The monument was acquired by the National Trust as a gift from the 5th Earl of Durham in 1939 and features on the club badge of Sunderland Football Club.| Picture 4 - Souter Lighthouse, opened in 1871, is in the village of Marsden - South Shields. Souter was the first lighthouse in the world to be actually designed and built specifically to use alternating electric current, the most advanced lighthouse technology of its day. The lighthouse is located on Lizard Point, but takes its name from Souter Point, which is a mile to the south. The name was retained in order to avoid confusion with the then recently-built Lizard Lighthouse in Cornwall. Souter was never automated and was decommissioned in 1988. 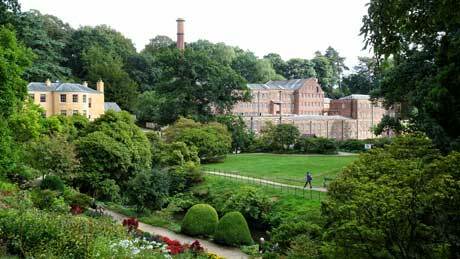 It retains much in its original equipment, is now owned by the National Trust and is open to the public. 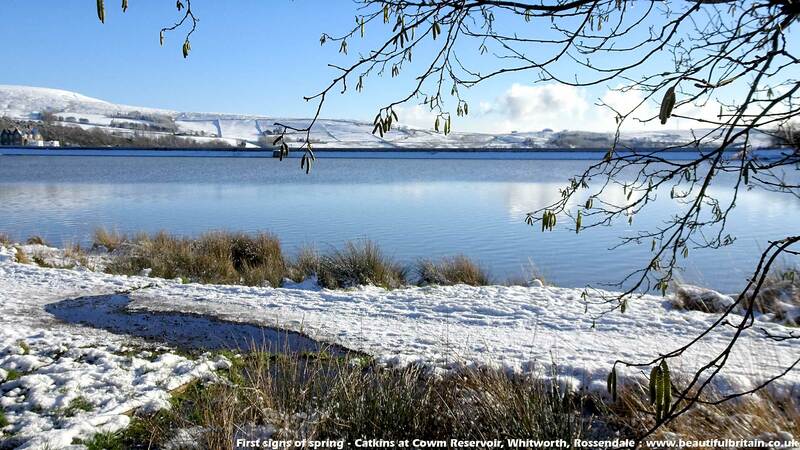 The four photographs were taken at Cowm Reservoir, Whitworth (our home town) in the South Pennines, Rossendale. Cowm reservoir was heavily polluted in the early 1970s from a tyre fire, which effectively terminated its use as a supply of drinking water for the area and it is now used as a water ski academy. 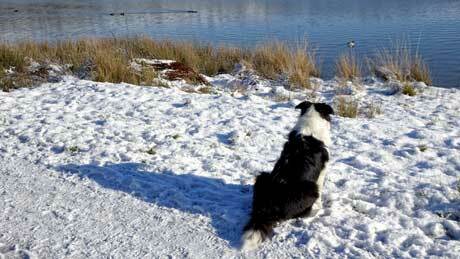 There is a well surfaced, easy walk round the reservoir. 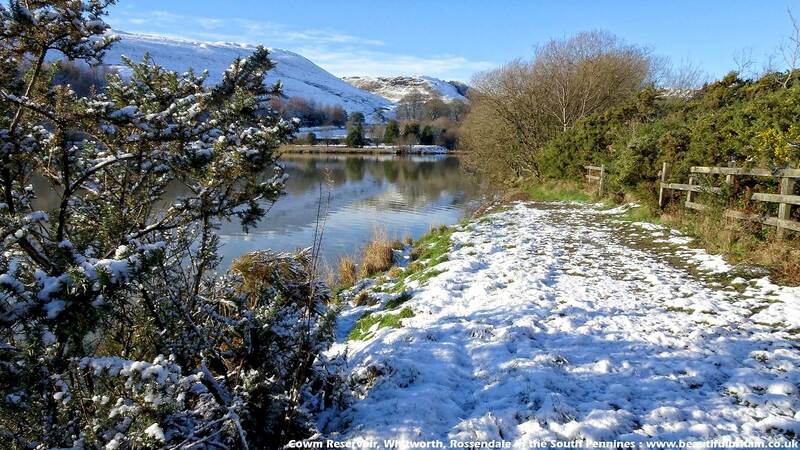 If you prefer a more strenuous walk, a bridle path at the far end of the reservoir takes you over the hills (with extensive views of the surrounding area) and leads to Hallfold. 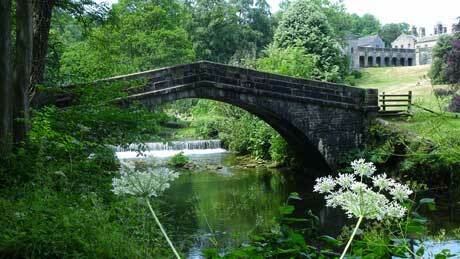 From here you can extend your walk to Healey Dell Nature Reserve. Mountain bike magazines class the South Pennines as having some of the best riding in the country. Rossendale also has more public footpaths within its boundary than any other town or borough in the country. For energetic walkers the 47 mile long Rossendale Way crosses over the summit of Whitworth's Brown Wardle Hill. Healey Dell Nature Reserve is at the southern edge of Whitworth. The former single track railway that runs through the valley is long gone but in its place is an easy going walk through the Reserve. 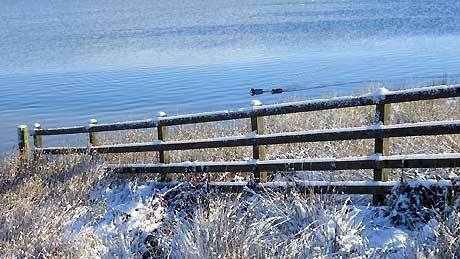 Watergrove Reservoir and Hollingworth Lake Country Park are both close by and are developing as wildlife refuges. In November 2018 discussions took place as to whether the South Pennines should become England’s first regional park. 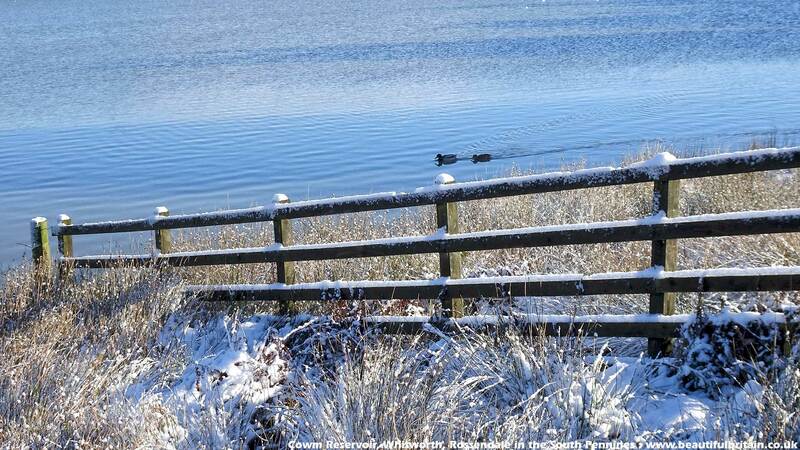 A regional park is "an area of land preserved on account of its natural beauty, historic interest, recreational use or other reason, and under the administration of a form of local government." The South Pennines were put forward as a potential national park as long ago as the 1940s, but were turned down because with its then still-working mills it was considered too industrial compared with places such as the Lake District. The South Pennines is now the only extensive English uplands not to have its beauty and character formally recognised. Picture 1 - Ennerdale Water is the most westerly of the lakes, and is very remote. Even in peak season, Ennerdale is a place to escape from the crowds, as it is the only lake that does not have a road running alongside it. 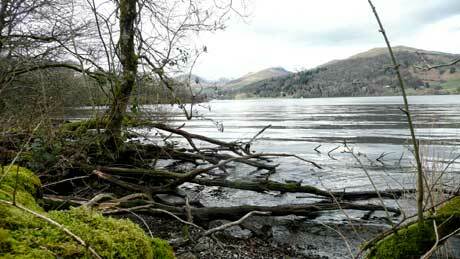 Much of the shoreline and some of the surrounding fells are owned by the National Trust. 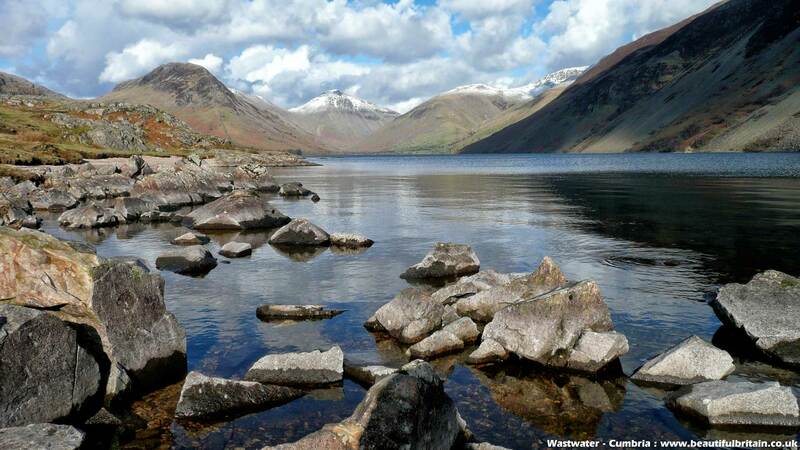 | Picture 2 - Wastwater in Wasdale, is one of my favourite locations. On 9th September 2007 Wast Water was voted the best view in the UK in the ITV programme 'Britain's Favourite View', beating 15 other nominated locations. Wasdale Head is the starting point for climbers attempting to climb Great Gable, Scafell Pike, Pillar, Kirkfell, Lingmell and other mountains in the area. 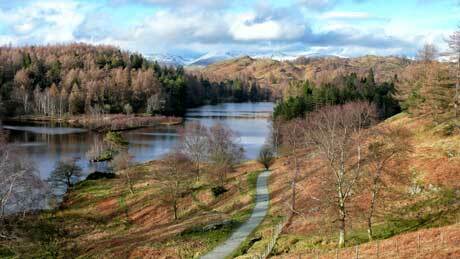 | Picture 3 - Windermere, from Wray Castle. At ten and a half miles long, Windermere is England's largest lake. Wray Castle is a Victorian neo-gothic building whose house and grounds have belonged to the National Trust since 1929 | Picture 4 - Tarn Hows is one of the most visited spots in Lakeland and can become overcrowded in summer. Lovely and quiet though out of season, on a day such as when this photograph was taken! 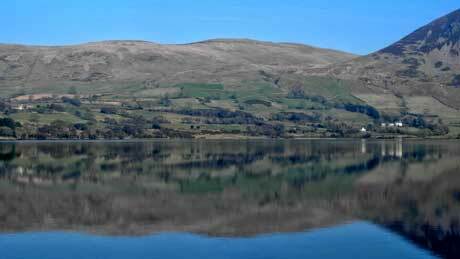 The tarn is partly artificial, being three tarns joined together in the 19th Century. The views of the Helvellyn range and the Langdale Pikes are outstanding. There is a 1.5 mile level, easy walking path round the tarn. 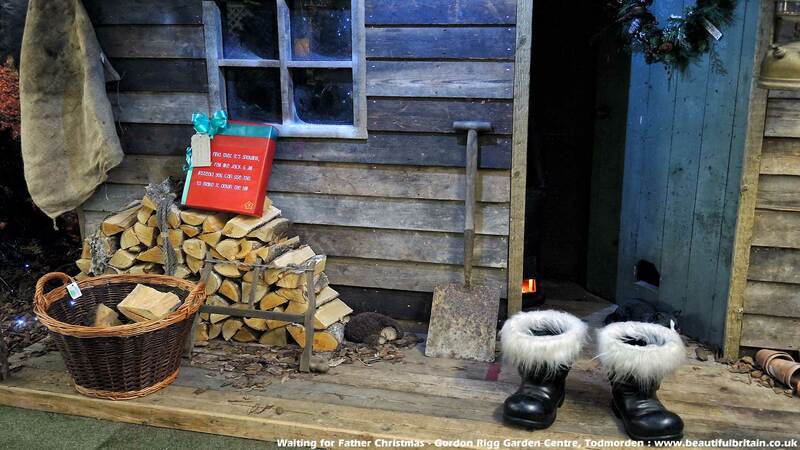 Picture 1 - Waiting for Father Christmas at the Gordon Rigg Garden Centre in Walsden, Todmorden - West Yorkshire. Gordon Rigg's is one of the largest Garden Centres in the North West of England. 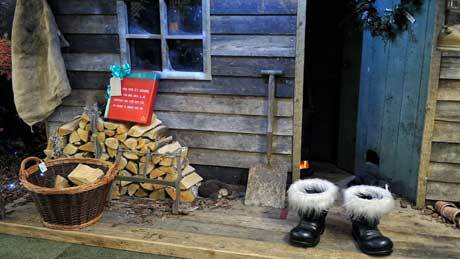 It was voted best Garden Centre in the North and 2nd best in the UK by Which? Magazine! 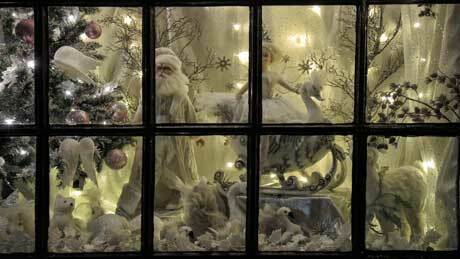 | Picture 2 - The apothecary window display at Haworth, in West Yorkshire. Haworth's main claim to fame is its association with the literary Brontë sisters - Anne, Charlotte and Emily. The apothecary is where their brother Branwell, who was a creative writer and painter, bought his opium. Branwell was an alcoholic and an opium addict, addictions that ultimately led to his death at the age of 31. 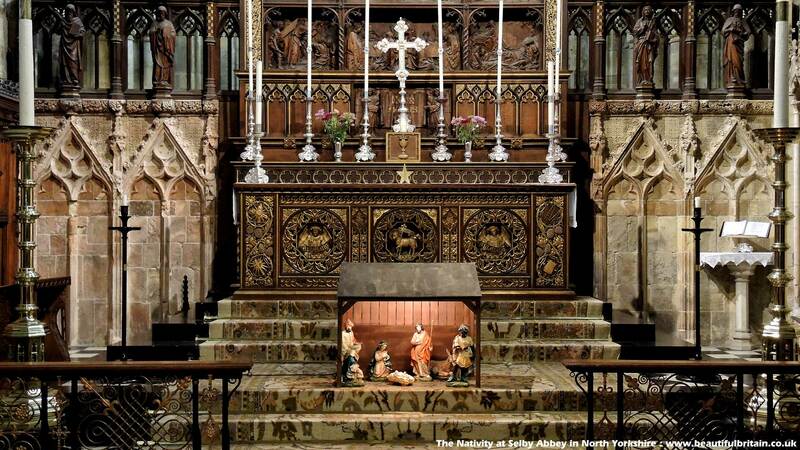 | Picture 3 - The Nativity at Selby Abbey in North Yorkshire. Selby is one of the relatively few surviving abbey churches of the medieval period and is one of the biggest. It is dedicated to St. Mary the Virgin and St. Germain. St. Germain was the bishop of Paris and a saint of the Eastern Orthodox Church and the Catholic Church. 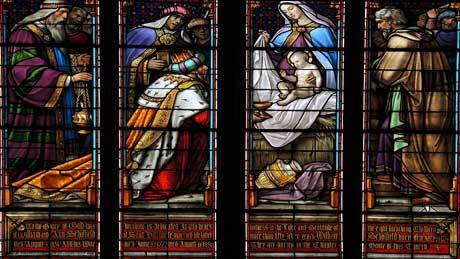 According to an early biography, he was known as Germain d'Autun - the 'Father of the Poor'. | Picture 4 - Howden Minster is also known as the Minster Church of St. Peter and St. Paul and is located in the East Riding of Yorkshire. There has been a church at Howden since Anglo-Saxon times. The Church of England Minster and Chapter House are Grade I listed (1966). 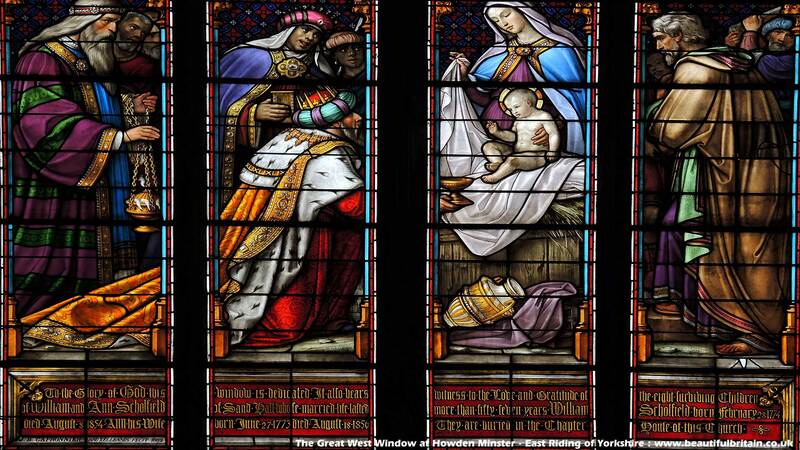 The Great West Window (see picture) contains two scenes of 19th century glass by the Belgian glazier, Jean-Baptiste Capronnier and may have been inspired by windows in Cologne cathedral. 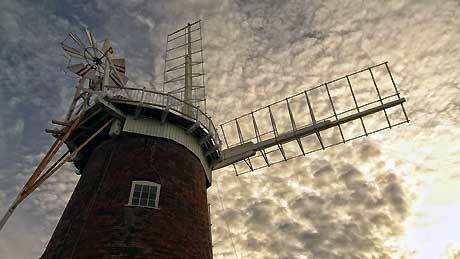 Picture 1 - Horsey Windpump was used for land drainage. It is a Grade II listed building, located in the village of Horsey, near Great Yarmouth in Norfolk. The present structure was built in 1912 on the foundations of the 18th-century Horsey Black Mill. 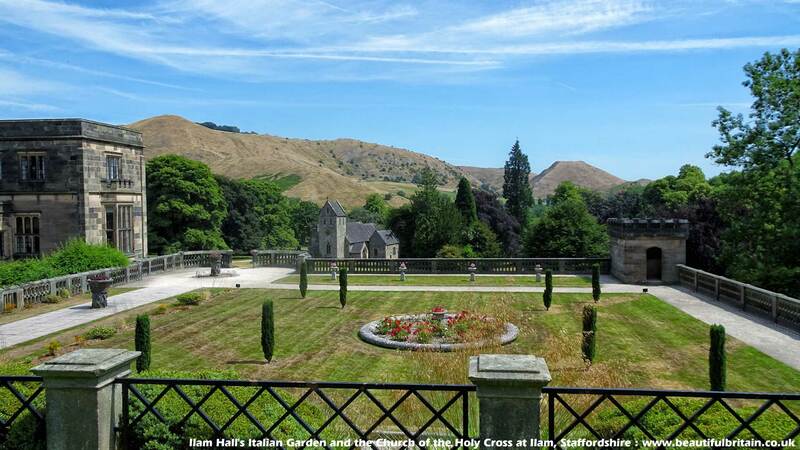 It was acquired by the National Trust in 1948 from the Buxton Family. | Picture 2 - The statue of Arthur Wellesley, 1st Duke of Wellington, outside Norwich Cathedral in Norfolk. Wellington was the British supreme commander during the Napoleonic Wars and became famous thanks to his victory in the Battle of Waterloo. Norwich Cathedral has the second largest cloisters in England, only exceeded by those at Salisbury Cathedral. 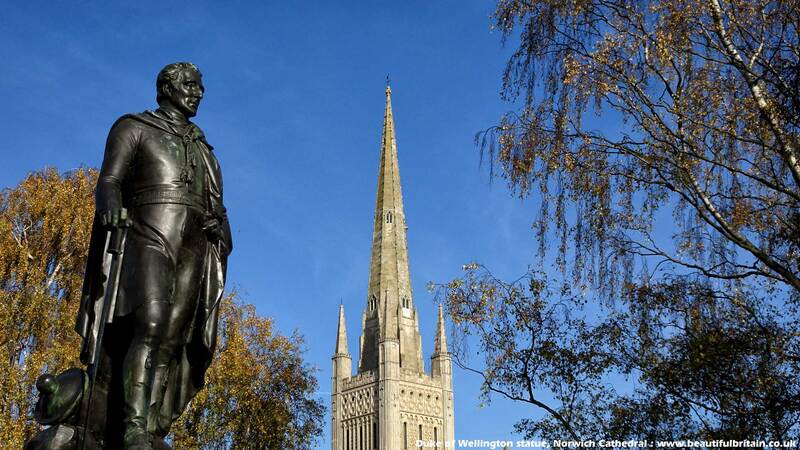 The cathedral spire is the second-tallest in England, again, exceeded by Salisbury. 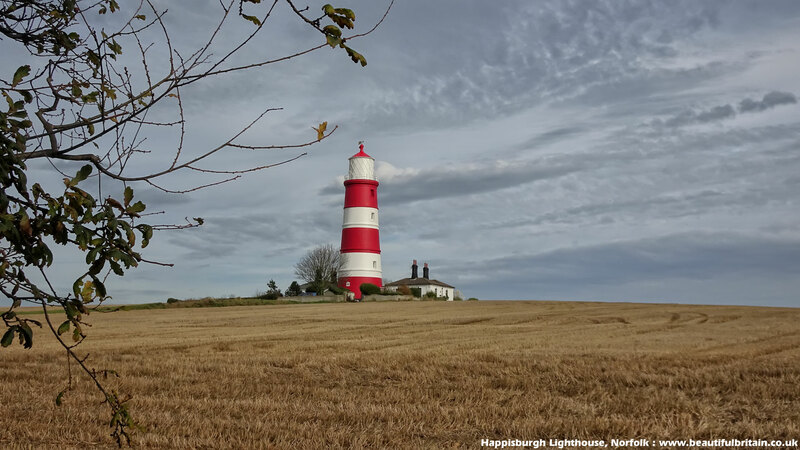 | Picture 3 - Happisburgh Lighthouse, on the North Norfolk coast is the only independently operated lighthouse in Great Britain (after receiving the Royal Assent as a Local Light Authority on 25th April 1990). It is also the oldest working lighthouse in East Anglia. 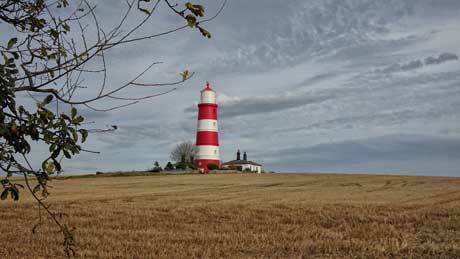 Happisburgh Lighthouse was constructed in 1790, and is 85ft (26m) high. The lighthouse was electrified in 1947 and has a range of 14 nautical miles. 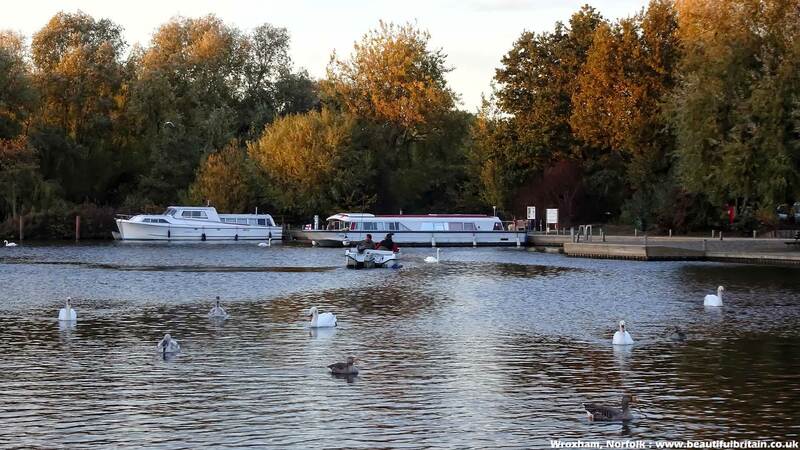 | Picture 4 - The busy village of Wroxham is located within the Norfolk Broads. It's often called "the Capital of the Broads" and Wroxham Bridge is considered to be the second most difficult on the Broads to navigate (after Potter Heigham). A pilot station is located on the Hoveton side of the river, ready to assist boaters, for a fee. Picture 1 - Hallowe'en display at Bridgemere Garden World, near Nantwich in Cheshire. 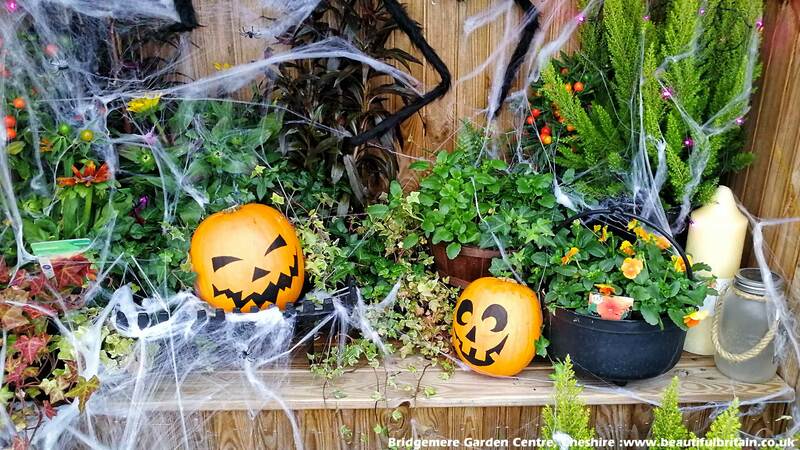 Bridgemere claims to be the UK's largest garden centre, with 'more plants in more varieties' than anywhere else in Britain. 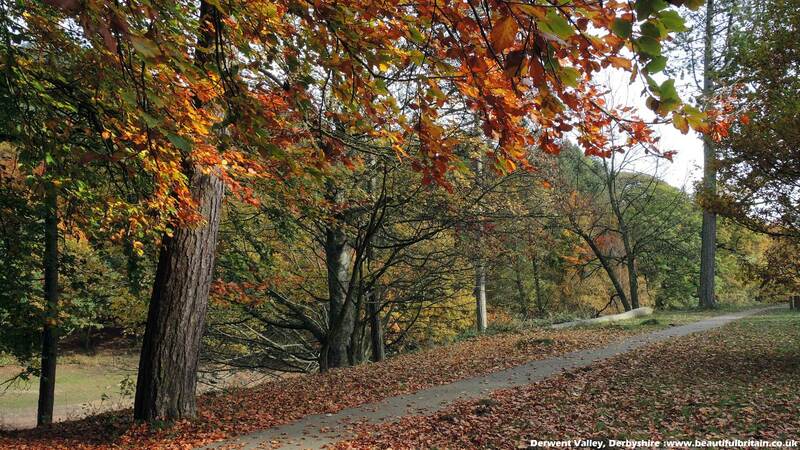 | Picture 2 - The Upper Derwent Valley in the Peak District National Park. The Ladybower Reservoir, Derwent Reservoir and Howden Reservoirs were constructed to supply water to Derby, Leicester, Nottingham and Sheffield. The similarity between the Upper Derwent Valley and the Ruhr Valley of Germany led to the dams being used as a practice environment for the Lancaster bombers of 617 Squadron (Dam Busters) in 1943 before their attack on the Ruhr dams. 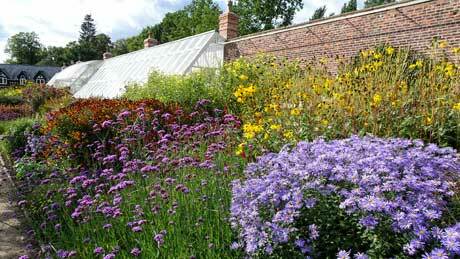 | Picture 3 - One of the 6 acres of display gardens at Bridgemere Garden World in Cheshire. The gardens are freely open to the public, with any donations going to local charities. 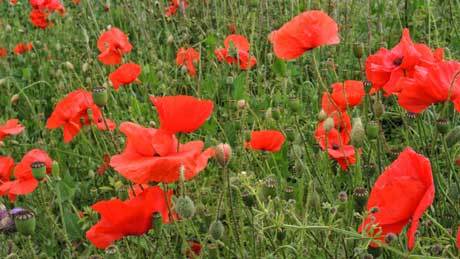 | Picture 4 - Roadside Poppies at Browson Bank, North Yorkshire. 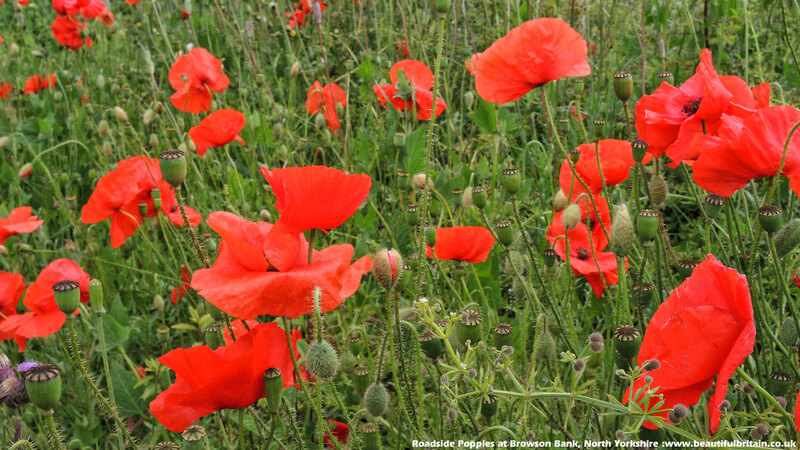 Poppies are used as a symbol to remember those who have given their lives in battle, because they are the flowers that grew on the battlefields in Northern France after World War One ended. Picture 1 - Built in 1784, on the banks of the River Bollin, Quarry Bank Mill at Styal, in Cheshire was a pioneer of the factory system. When the mill owner, Samuel Greg, retired, Quarry Bank was the largest cotton spinning mill in the country. Quarry Bank House was the home of the Greg family. He and his wife had 13 children and the house was built close to the mill, to be at the very heart of the business operation. | Picture 2 - Child workers, as young as 8 years old, lived in the Apprentice House where they were given food and board in exchange for their cheap labour at the mill. As many as 90 children, brought from workhouses or from their family homes, lived, packed in together and worked in the mill in exchange for food, clothes and board. 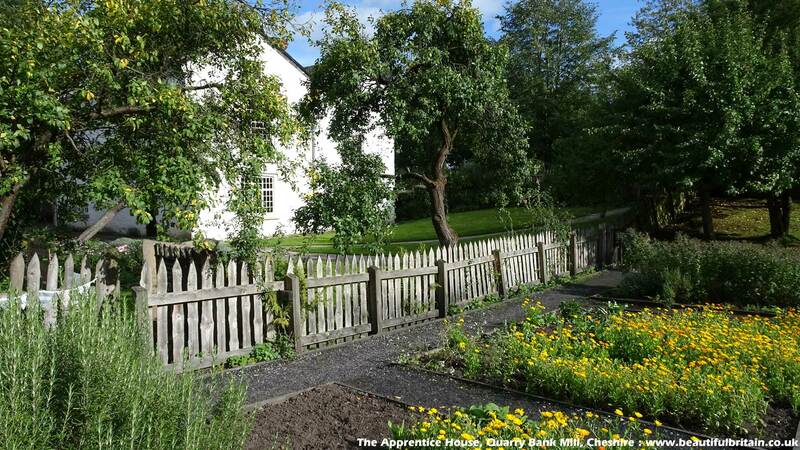 Apprentice children worked in the garden after their shift in the mill, growing food that was used in the apprentices’ meals. | Picture 3 - Michaelmas daisies (foreground) in the upper garden at Quarry Bank. Michaelmas, or the Feast of Michael and All Angels, is celebrated on the 29th of September. As it falls near the equinox, the day is associated with the beginning of autumn and the shortening of days. St. Michael is one of the principal angelic warriors, protector against the dark of the night and the Archangel who fought against Satan and his evil angels. The Gregs' formal gardens had a walled kitchen garden on the cliff top to produce all the family's fruit and vegetables. The glasshouses allowed for the cultivation of palms and other large exotic specimens. Keeping the boiler fed day and night was the job of the garden boys, some of whom were as young as nine years old. To make sure they were always close by, these boys slept in the back sheds, along with their few possessions. 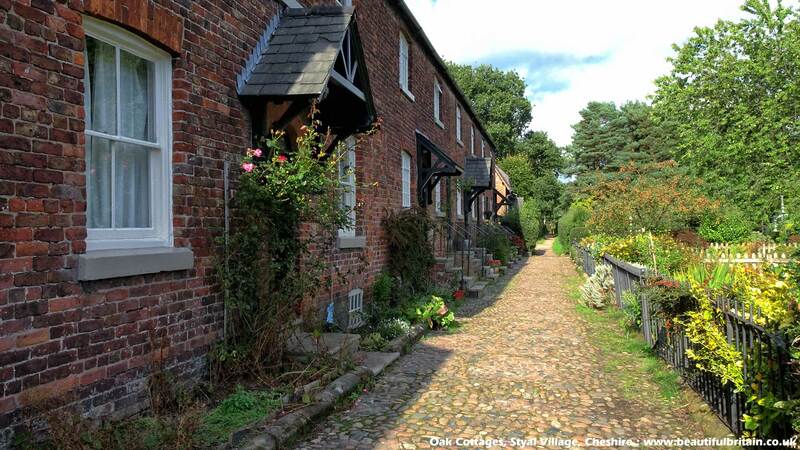 | Picture 4 - Oak cottages numbers 1 to 7 in Styal village - As many as 14 people lived in each of these tiny two-up-two-down cottages and tenants sub-let the rooms to other mill workers. Esther Price was a character in Channel 4's TV series The Mill. 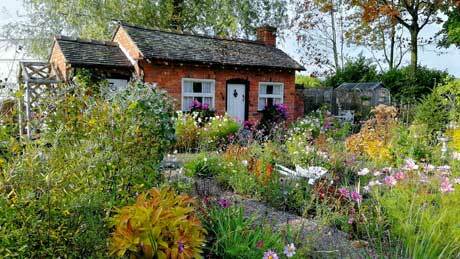 The real Esther Price lived in Styal village at 5, Oak Cottages with two other families. Styal remains a living community with a primary school, a community shop, a pub and many small businesses. 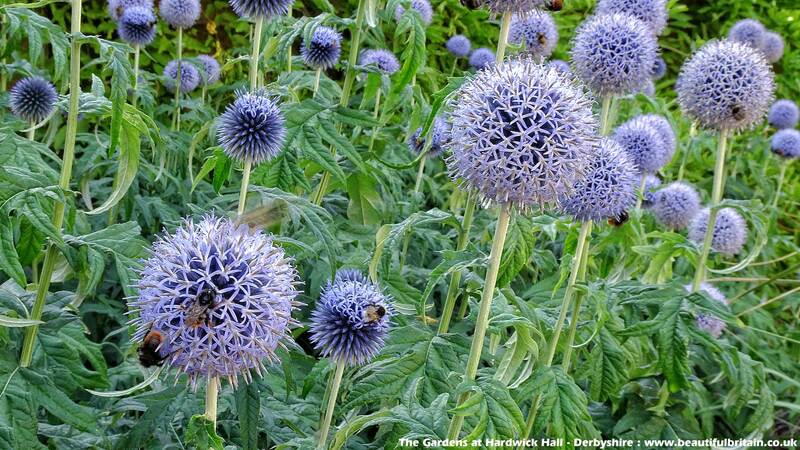 Picture 1 - The gardens at Hardwick Hall, an Elizabethan country house in Derbyshire, built between 1590 and 1597 for the formidable Bess of Hardwick. 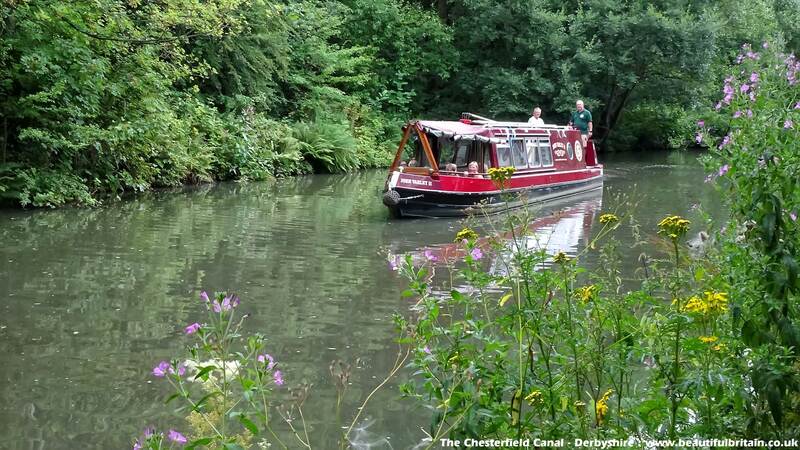 It is now a National Trust property | Picture 2 - The Chesterfield Canal, close to Tapton. The canal was one of the last of the canals designed by James Brindley, who died while it was being constructed. 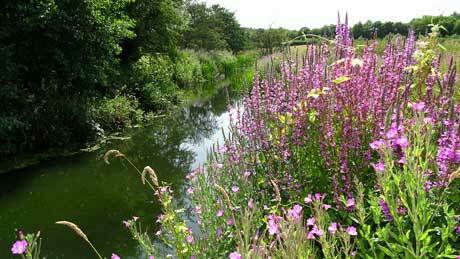 The canal was opened in 1777 and ran for 46 miles from the River Trent at West Stockwith, Nottinghamshire to Chesterfield. 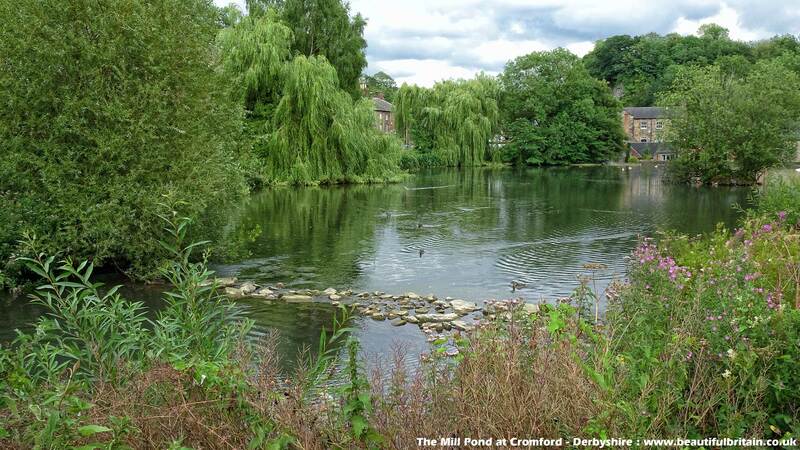 | Picture 3 - The Mill Pond at Cromford - Derbyshire. The village is known for its historical connection with Richard Arkwright, and the nearby Cromford Mill which he built outside the village in 1771. Cromford Mill was the birthplace of the modern factory system and is now a UNESCO World Heritage Site. | Picture 4 - The River Doe Lea at Stainsby Mill on the Hardwick Estate. The mill is a 19th-century flour watermill but a mill on this site appears to have existed from the early 13th century. It has been restored to full working order, is a Grade II listed building and is now under the ownership of the National Trust. 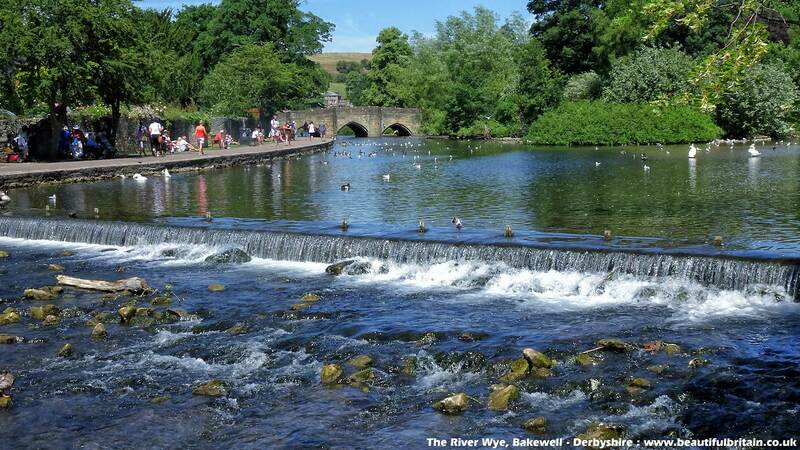 Picture 1 - overlooking the village of Hope, Pictures 2 and 3 - Ilam Hall and Picture 4 - the River Wye at Bakewell. A substantial part of the Peak District National Park lies within the county of Derbyshire. The two major areas are the Dark Peak and the White Peak. 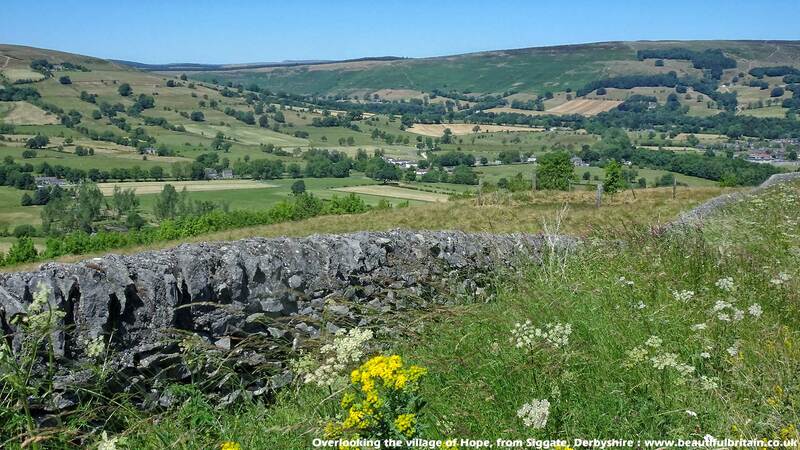 The Dark Peak is in the north of the county, with wild and wonderful landscape. White Peak territory is further south, where the landscape gets softer with limestone caves and lush green valleys. The Dark Peak gets its name from the underlying limestone being covered by a cap of millstone grit, whereas the White Peak does not have the millstone grit atop the limestone.